Chess is the quintessential mindgame played out on the ultimate freemasonic design of the black and white checkerboard. The exact origin of chess is unknown but it is believed to originate from Eastern India (280 AD) and spreading along the Silk Road thereafter. The modern game was invented in Europe about 1200’s onward and initially referred to as “Queen’s Chess” or “Mad Queen Chess”. In the Middle Ages and during the Renaissance, chess became of ‘noble culture’ and used as a basis of sermons on morality as well as teaching war strategy. The first and most popular book on chess was written by the Italian Dominican monk Jacobus de Cessolis around 1300’s (in print already by 1471). Today of course chess has become a sport with World Champions and child prodigies where the latest and greatest is Norwegian Magnus Carlsen, GrandMaster of Chess at only 13 years old. 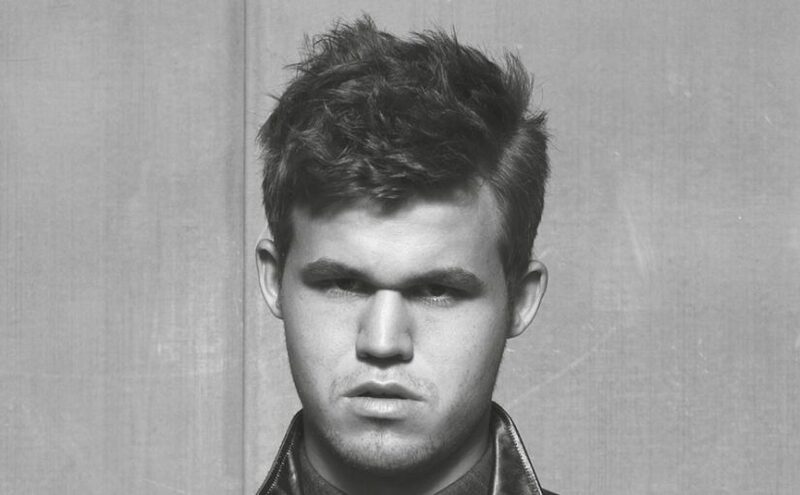 Not surprisingly Magnus Carlsen has an IQ of 190 and figures prominently in the press where he was ranked one of the 100 most influential people in the World by Time magazine in 2013.